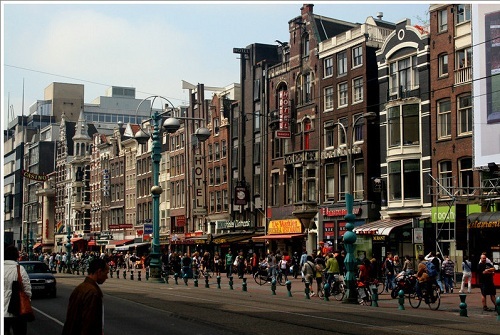 Amsterdam has many places to stay, in all shapes and sizes. This page will help you find the right hotel, no matter what you are looking for. 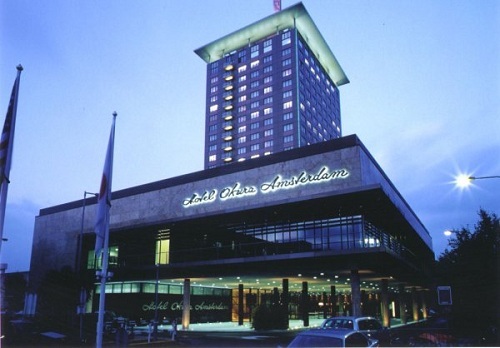 If you want to book straight away click here for all Hotels in Amsterdam. 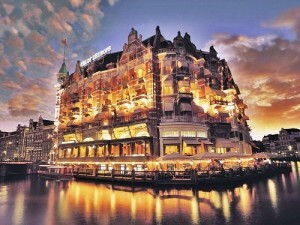 Mid range hotels vary from €60 to €120. They are located everywhere, so make sure you choose the right location. 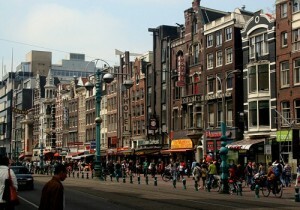 Good locations are near the Vondelpark, the Leidseplein area and around Central Station. The accomodations you will find in this section are generally rated with three stars are located in or near the city centre. Perfect for young adults if you’re on a family trip. Think of brands like NH, Best Western and Holiday Inn. Maybe you prefer a hostel or a camping. Our city has much to offer for you in this area. 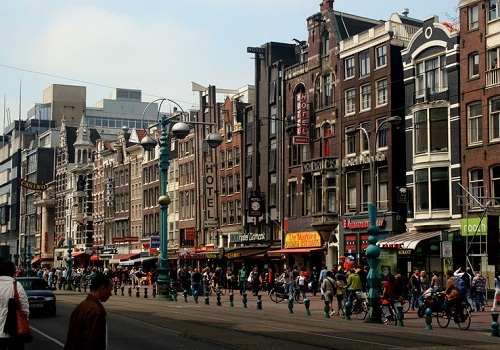 Right in the city centre you will find many hostels and bed and breakfast type lodging. There are also multiple camping sites available. Most famous would be Camping Zeeburg where many visitors of festivals and other attractions stay. Especially fit for young people who enjoy meeting lots of people from all over the world! 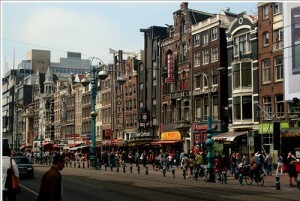 Click here to book a holiday apartment in Amsterdam.